The keynote address was cancelled in lieu of a video in which Shah was seen talking about the Bulandshahr violence. 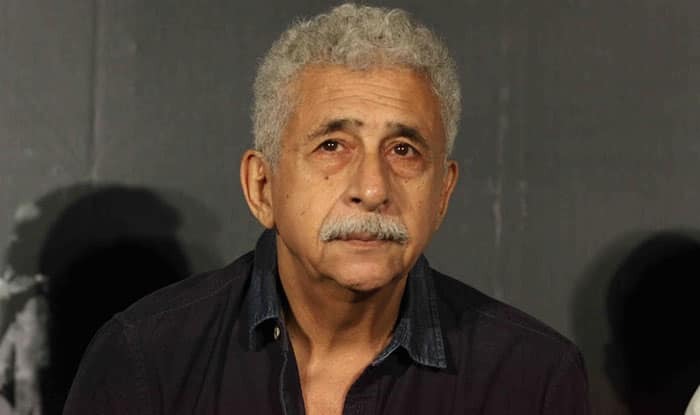 New Delhi: After getting trolled over his comments on Bulandshahr mob violence, Bollywood actor Naseeruddin Shah‘s keynote address at the Ajmer Literature festival was cancelled amid protests by right-wing groups on Friday evening. The keynote address was cancelled in lieu of a video in which Shah was seen talking about the Bulandshahr violence. In the clip, the Bollywood actor spoke about how more importance is given to the death of a cow as against the killing of a policeman. He also expressed concern over the life of his children if they are surrounded by a mob for which he was widely trolled. The actor said the “poison has already spread” and it will be now difficult to contain it. “There is complete impunity for those who take the law into their own hands. We have already witnessed that the death of a cow has more significance (in today’s India) than that of a police officer,” said Shah. “This is the same guy who signed mercy petition of Yakub Memon. Problem is within you Mr Gulfam Hassan #Nasiruddinshah,” another user wrote on Twitter. “Criminals and corrupt have to fear in India. Go to Pakistan #NaseeruddinShah,” another user commented.